This is very random but I think that I’m probably the only kid who loved sleep-time in the afternoon when we were in pre-primary. Who else did? Ever dealt with someone who’s rigid? 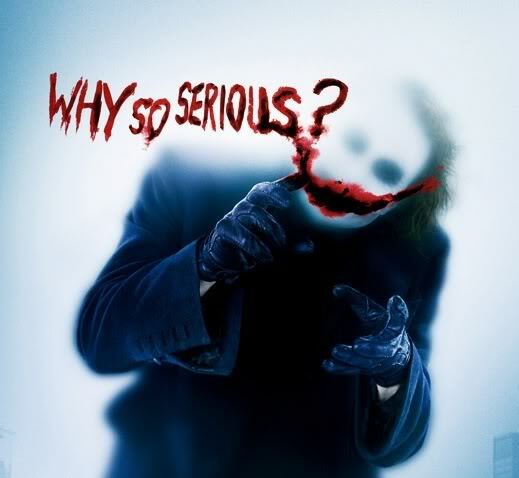 Someone who takes everything you say too seriously? Like if you say something or do something and the first response is them probably snapping at you. That can be pretty irritating … I try not keep friends like those. I consider them sadists, because that means that before I say something or even do something with them around I have to really think about the consequences of my actions … thinking so much about something means that I probably won’t be myself or I just won’t be comfortable all together. I mean sometimes its just fun to pull a random statement that’s funny and have people laugh about it or even add extra jokes on it and then let it go and life moves on swiftly. The rigid people will make a big deal out everything. Even that small tiny statement that did not mean to harm anyone would blow up into something you hadn’t even thought of as you randomly pulled the statement at the top of your mind. Like when on the social media (twitter of facebook), you put up a status update … not knowing that it’s like you’re fueling a car that had been blinking empty for a while. The next thing you know someone just comes and pours their emotional outrage on you and your status *sorry if this has happened to you…lol*. Maybe they’ve been having a bad day and your status got the better part of them. What’s so hard in ignoring a comment? Maybe it was a joke that you took too far. Those are the days that the writer of the update looks at the computer with popping eyes O_o wondering where all that emotional outage has come from. If you’re on Twitter, this is one great reason why should never have a go with #kenyansontwitter (Twitter Basics), it’s comprised of amazing people who take up the concept of “it’s never that serious” to another level. That’s why they would diss someone so much, although I would die if they got to my case … the guys can be so mean … whaaat! They can basically take your twitter handle and drag it through hell and back … lol, so you either ignore them or join the hilarious bandwagon and life gets more interesting. “Never take it seriously, If you never take it seriously you never get hurt.If you never get hurt, then you always have fun, and if you ever get lonely you just go to the record store and visit your friends.” ~ Penny Lane in the movie Almost Famous.